As a child, you may have been captivated by shapes. If you never grew out of that stage (or have always wanted to revisit it), you’re probably either working in the field of design, or at least have a strong interest in it. For those looking to bone up on their understanding of design concepts, or just looking for new inspiration, a childhood toy might be the perfect way to dive back in and play with shapes, forms, and patterns. Tangrams, says teacher and visual artist Richard Mehl, are a good place to start. 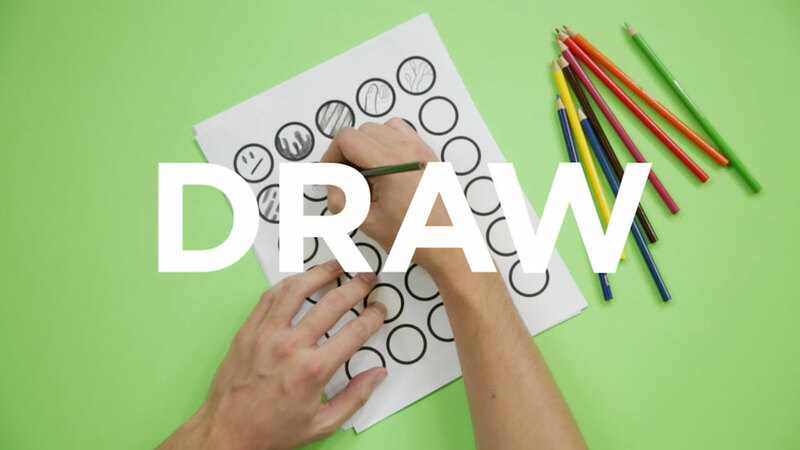 This exercise helps you familiarize yourself with the idea of a cohesive design — by getting familiar with both the shapes and the space around them, you begin to look at your designs not just as they are, but as the smaller parts that make them up. Figure-ground relationships. 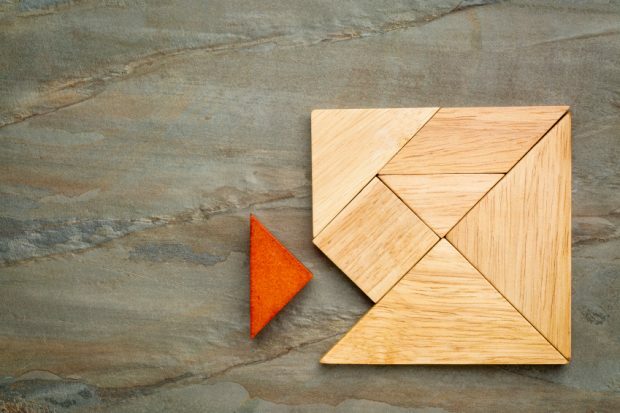 As mentioned above, playing with tangrams can help you look not just at the shapes, but the space around the shapes, and the perception of whitespace. Try using colorful tangrams on a white paper, then outlining the shapes you make and removing the tangram pieces. Look at the shape that’s left behind. 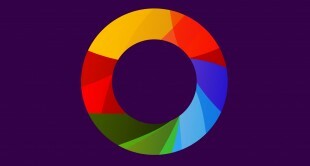 Color-theory. Tangrams come in a variety of colors, but you can make your own out of almost any shades you want. Use varying colors to help develop an eye for what looks good together. “Contrasts of light and dark, contrasts of warm and cool, contrasts of vivid and dull…complementary contrasts as well,” says Richard. 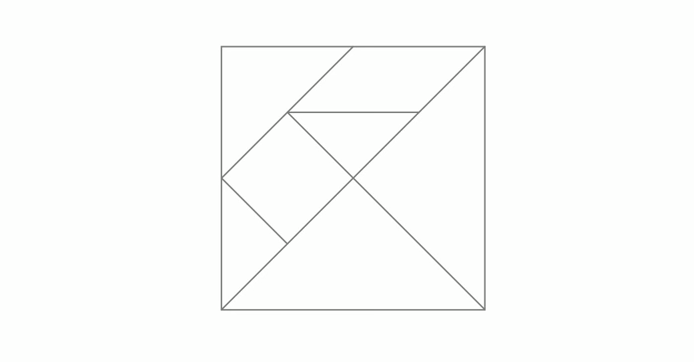 You can also explore monochromatic palates with tangrams. Movement. “How can a static composition express movement? We can do that,” says Robert. “Typically, with an expression of movement, there’s some part of the composition that’s very structural…and then other parts where the parts seem to be moving.” Practice building compositions that are both very tight in some places and quite fluid in others. Experiment with moving just a few elements of your shapes. By tangibly shifting the parts of your designs, tangrams can help you see what a subtle difference just a few millimeters makes, without having to deal with the confines of using a computer program. Plus, let’s be honest, it’s super-fun to get to take a break and play with one of your favorite childhood toys.